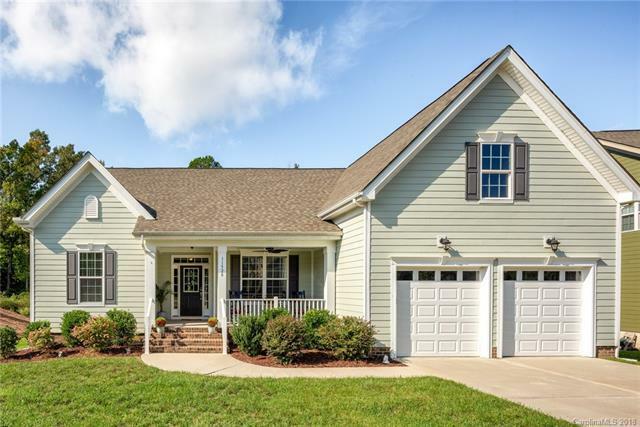 Stunning, hard to find ranch with Charlotte mailing address but Cabarrus County taxes and award-winning Harrisburg school district. Great Room opens to kitchen with breakfast area. Split floorplan with spacious bedrooms. Beautiful master suite with luxury spa-like bath. Large deck looks over quiet wooded space which is perfect for outdoor entertaining. Fenced backyard.